Please help children and adults on dialysis whose treatments are disrupted by natural disasters. Dialysis patients (and their families), in general, are over-extended with medical expenses not covered by health insurance. For example, hemodialysis patients must get treatment at dialysis centers 3 times per week, 4 hours at a time. 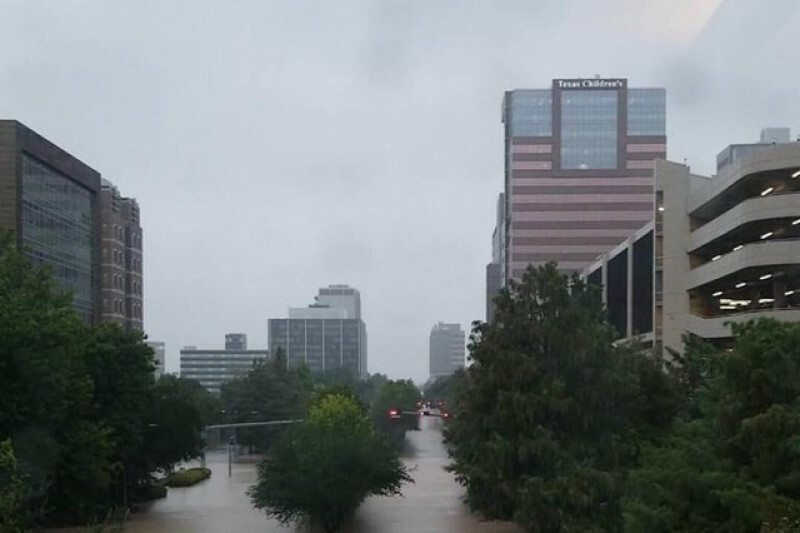 Just like homes, dialysis centers have been affected by current flooding conditions. This has created a dire need for transportation to alternative healthcare centers. It is our hope that we raise awareness and funds to assist these special patients in need. We will send the money directly to patients and their families. Thank you for helping us. 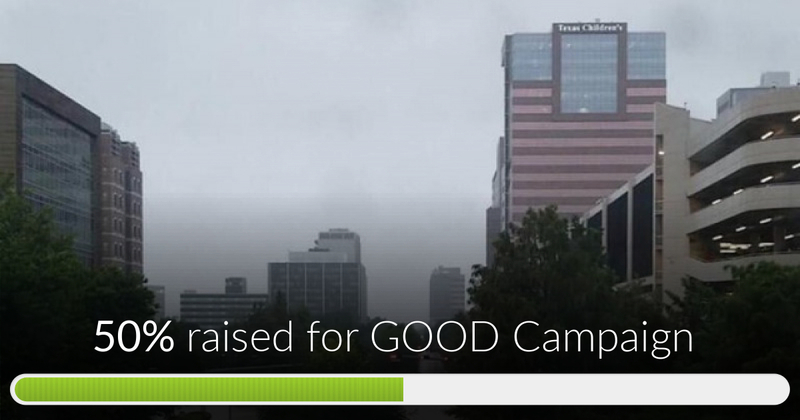 GOOD Campaign has reached 50% of its goal. Thanks to Victor, Len and Samhar. I have spoken with the pediatric kidney doctors from Houston and Corpus Christi. As of last night they were still missing a number of patients who should have received dialysis on Monday, so there is a sense of urgency. They have enlisted the help from the Coast Guard. These providers (nurses, technicians and doctors) are heroes working under extreme duress, but determined to help their patients. We are all grateful for your support. Go "GOOD Campaign team! !